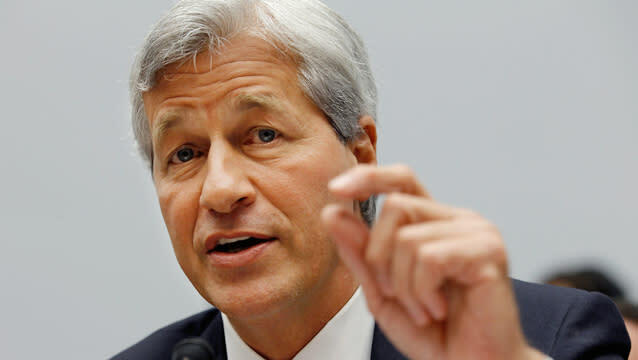 JPMorgan Chase (JPM) revealed through a regulatory filing this week that it faces a civil and criminal investigation into whether it sold shoddy mortgage-back securities in the run-up to the financial crisis, Dealbook reports. Also this week we learned the Justice Department and the Securities and Exchange Commission sued Bank of America (BAC), accusing BAC of defrauding investors in a 2008 deal for $850 million in mortgage-backed securities. And we are fresh from a jury verdict holding former Goldman Sachs vice president Fabrice Tourre liable for fraud in a case brought by the SEC over, again, a complex MBS (mortgage-back securities) deal. So do these examples show authorities and regulators are really taking action against Wall Street and holding it accountable for its misdeeds? Not according to Janet Tavakoli, president and founder of Tavakoli Structured Finance, a consulting and expert witness services firm for derivatives. Check out the accompanying video to see Tavakoli’s case for why (she uses JPMorgan CEO Jamie Dimon to illustrate her point). For reference, JPM contributed more than $5 million to candidates in the 2012 cycle according to the Center for Responsive Politics, ranking 46 out of more than 21-thousand organizations. Tavakoli says if you believe that, she has a number of other examples of questionable financial products that should have been avoided at all costs (and regulated). In short, Tavakoli argues so much more should have been investigated. Send an email to: thedailyticker@yahoo.com. Cellphone Upgrade Plan Winners: Customers or Carriers?